Disclaimer: This song came out two months ago but it's still new to you because you haven't heard it yet (loser). 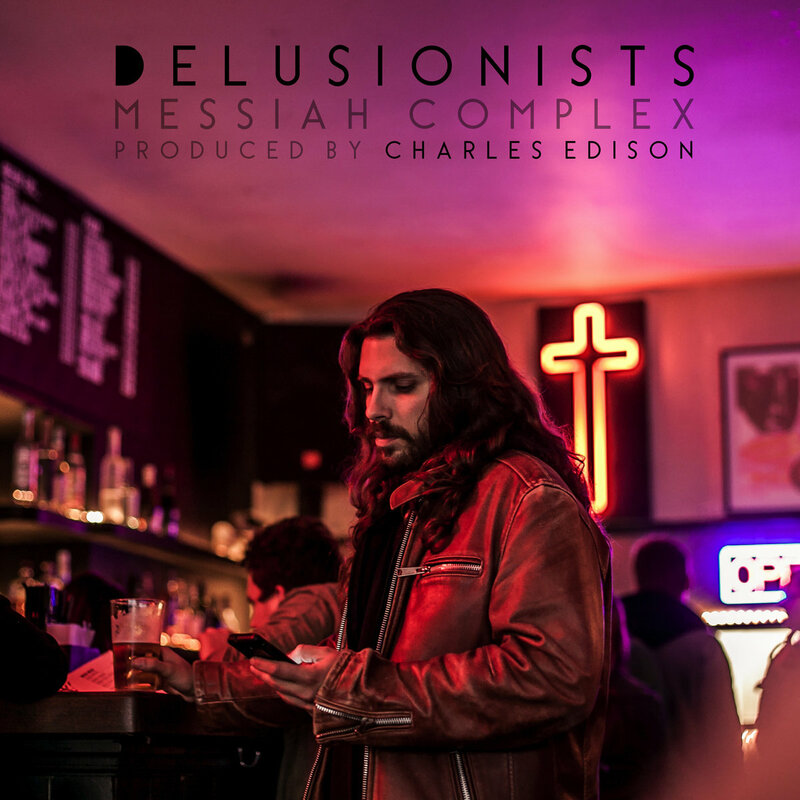 UK, rap group/trio/posse/team The Delusionists have released this flow heavy track with a lovely Jungle Book sample that... I don't know whether to say it completes it, or it accentuates the positive qualities (especially for a fine music connoisseur like myself).